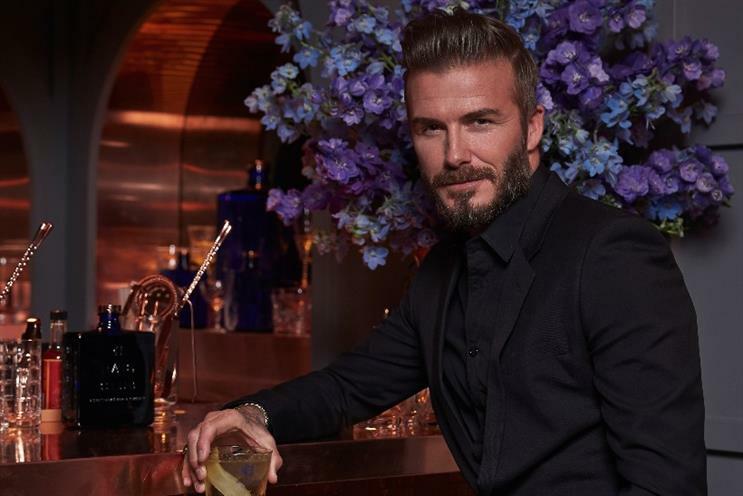 The premium Scottish whisky brand launched a week long takeover of the famous Wellington Arch in Hyde Park last night with David Beckham and Simon Fuller. The landmark has been transformed into a modern interpretation of the British private clubs that were featured in Haig Club adverts from the 1920s and turned blue. The interior has been transformed by designer Amanda Sheppard to include a "whisky snug" featuring the history of the Haig Whisky dynasty and Michelin starred chefs designed a menu suited to pair with the "clean fresh notes" of the spirit. The bar will serve signature cocktails poured by mixologists Sweet and Chilli, and curated by global brand ambassador, Ewan Gunn.